One of the most important etruscan cities of Italy! 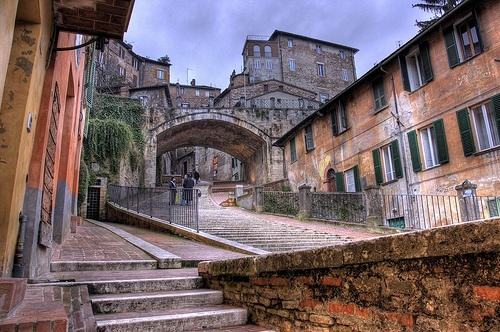 Perugia is situated on a hill in the Tiber valley. 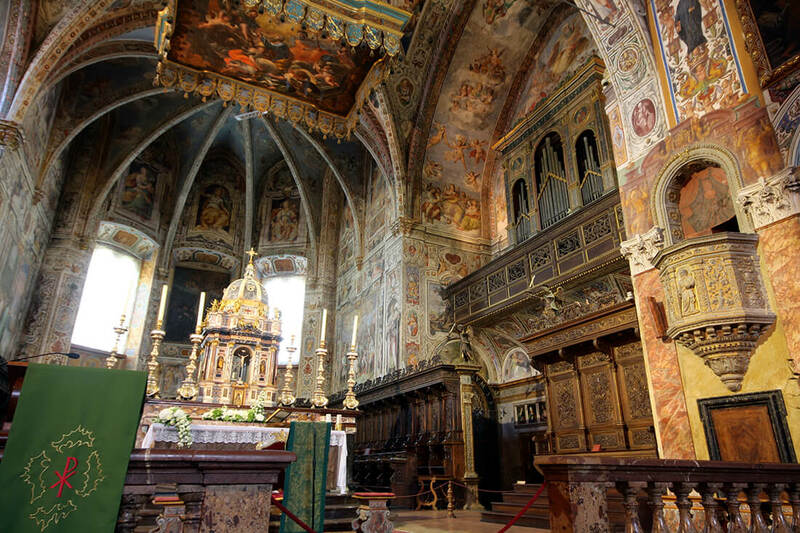 It is a famous city rich in art history, monuments, cultural heritage, and is an essential economic center. 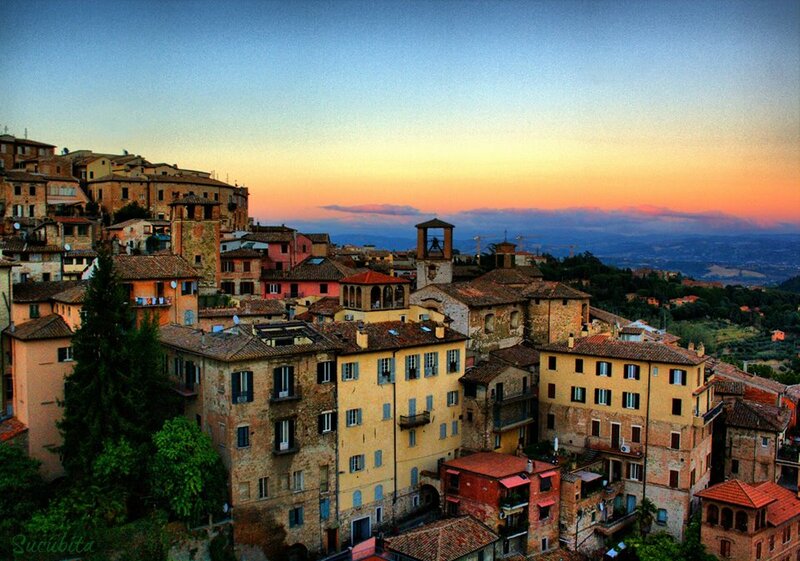 The first known settlements date back to the 10th and 11th centuries a.c. The rapid development of this ancient city was favored due to its location over the Tiber River and its position between the Etruscan and Umbrian populations. 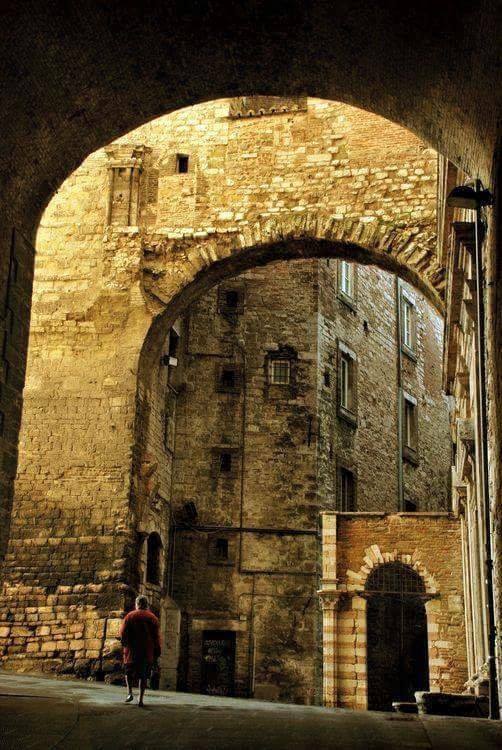 Perugia soon became one of the most important Etruscan cities, protected by the massive walls that are still visible today. 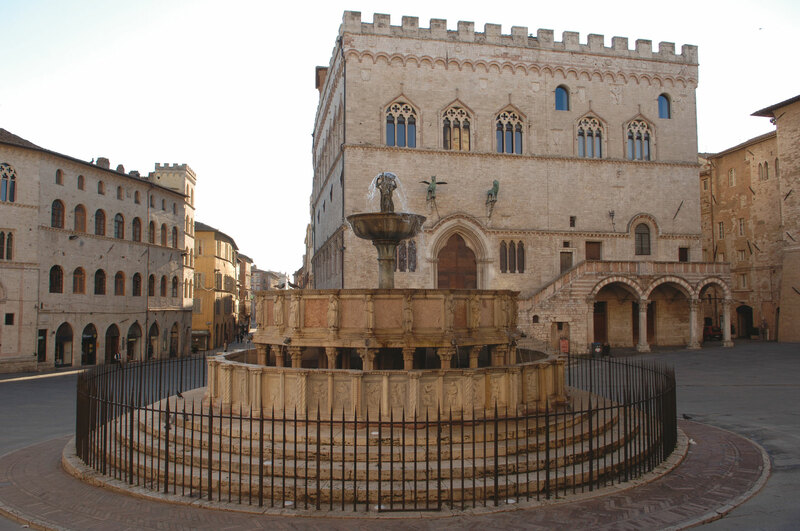 Among the most famous monuments and symbols of Perugia in the historic heart of the city is Piazza IV Novembre, a wonderful setting overlooked by the Cathedral and Palazzo dei Priori. 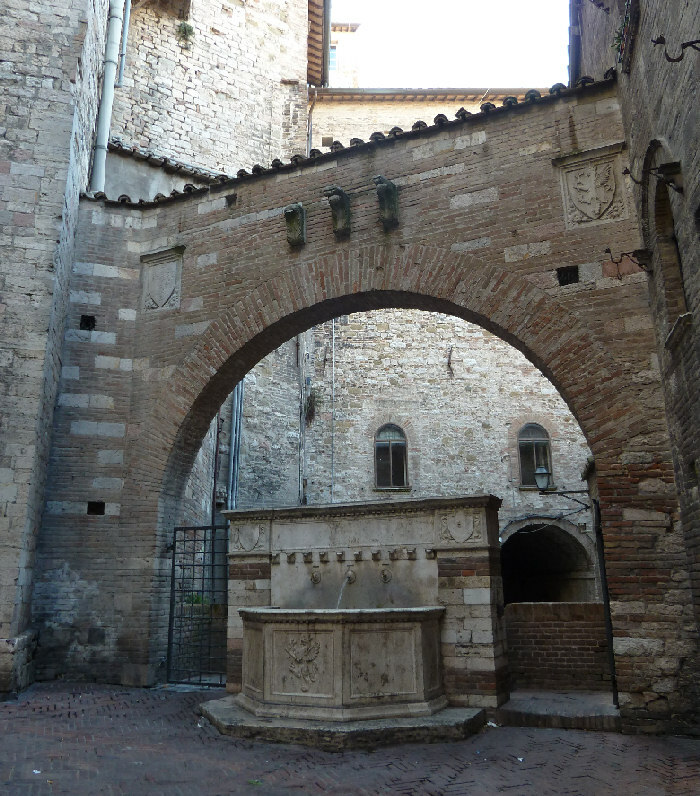 At the center, there is the magnificent Fontana Maggiore, a masterpiece of Giovanni and Nicola Pisano dating back to 1278.